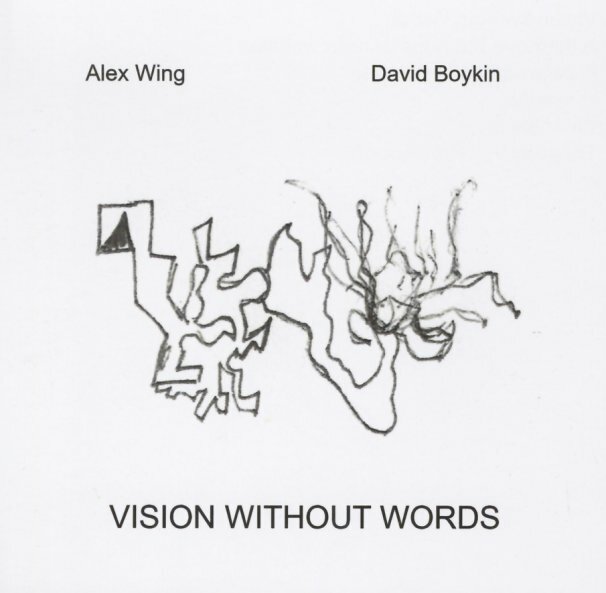 One of the most unusual albums we've ever heard from David Boykin – a set of spare duets with multi-instrumentalist Alex Wing – done at a level that really pushes Boykin's sounds on both tenor and bass clarinet! The tunes here are all freely improvised, and Wing often plays guitar – in an open, textural style that moves all up and down the instrument in a variety of ways – somewhat in a legacy that would include Derek Bailey or Eugene Chadbourne, and which is a very different setting for Boykin – something you can really hear in the way he's shaping his notes and choosing his sounds! Wing also plays a bit of alto clarinet, hulusi, and kalimba – but it's the guitar/reed moments on the album that hold us most rapt – served up here in material from two different sessions. © 1996-2019, Dusty Groove, Inc.